Here's a quick roundup of stories you may have missed today and over Tony weekend! We have a new teaser trailer for Disney's Moana, which will land in movie theaters this Thanksgiving. 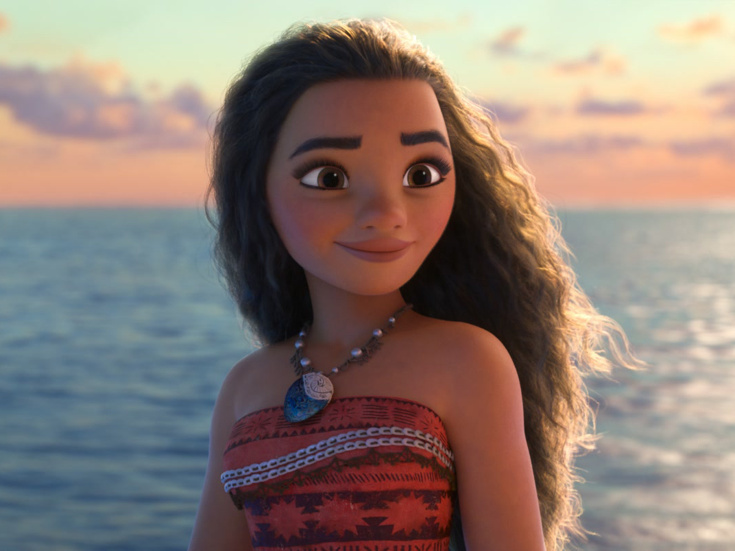 With music from Tony winner Lin-Manuel Miranda and Frozen composer (and EGOT-er) Robert Lopez, the film follows an adventurous teenager who, with help from demigod Maui, sails out on a daring mission to prove herself a master wayfinder and save her people. The cast includes the vocal talents of Auli’i Cravalho, Dwayne Johnson and someone Miranda is most familiar with, one Phillipa Soo. Check out the video below. Kathleen Turner will join the company of RIOULT Dance NY as narrator for the world premiere of Cassandra's Curse, as well as Iphigenia. The stage and screen star is scheduled to appear in the performances on June 21, June 23 and the evening of June 25 at the Joyce Theater. We’re intrigued! Hamilton Schmamilton (or so the press notes for this project say!). Catch a sneak peek of Tony winner Miranda (the certified genius is a very busy man) in Difficult People below. The new season premieres on Hulu on July 12.